A new report published by the British Council of Offices (BCO) has confirmed what most in the industry already suspected, that vast amounts of office space have been lost to residential conversions in the last year. According to the report, over 6 million ft² of office space was converted into residential premises in 2014 alone compared to 3.7m ft² during the height of the economic boom in 2008. The BCO reports that these changes have had a dramatic impact on some of the most important commercial office markets in England, particularly in London. Office-to-resi conversions are now occurring at a faster pace than ever before. If all current planning approvals are implemented, there could be in excess of 100m ft² of office space lost in London alone by May 2016. The London borough of Islington was identified as being most affected by office-to-resi conversions in the capital. In Bristol, 870,000 ft² of office space has already been granted approval for conversion to residential premises. 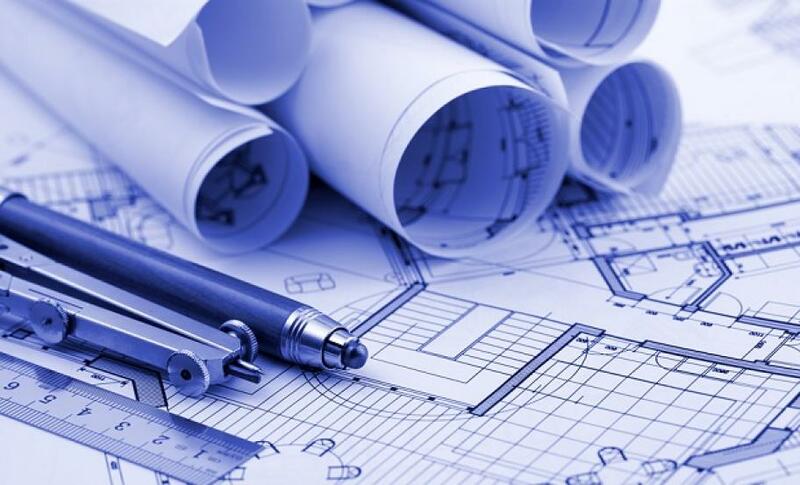 Logic PM has a strong background of working with commercial buildings, we are well placed to contribute to feasibility studies in this field and to advise on commercial to residential developments. Contact us today to find out more about how we can help with your project. Email info@logicpm.co.uk or call 0203 397 7444.